During my time at NASA, Zynx Health, several startups and Amazon I learned a thing or two about innovation. The key lesson is best summed as “Success is not delivering a project or product; success is learning how to make your customers great at what your customers care about.” This has been written about by many other thought leaders including Steve Blank (Customer Development) , Kathy Sierra (Making Users Awesome) , and Eric Ries (The Lean Startup) . It’s grounded in a learning culture. The healthcare industry is going through a transformation driven by many forces including changes in regulations, risk and price structures, and consumer expectations set by other industries. Technology is playing an increasingly important role in healthcare, but the answer is not to focus on the development of more tools and apps for their own sake. 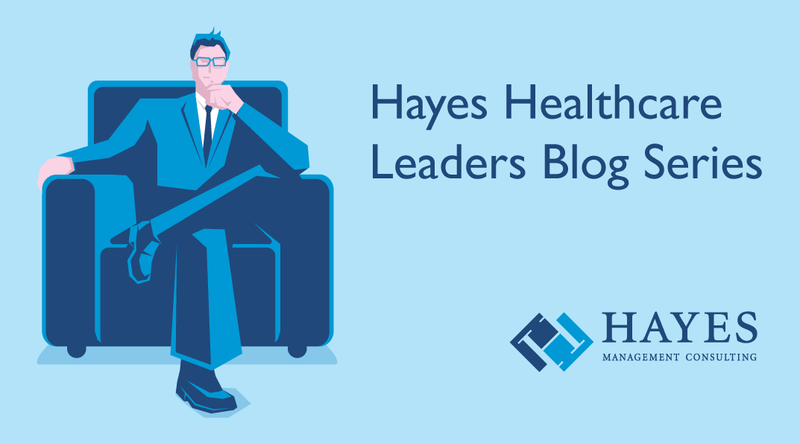 Instead success will come from an iterative learning process that leverages technology to focus on new ways to improve the lives of our patients, members, and providers. When we committed to digital innovation at Providence St. Joseph Health, we vowed we were not going to be a passive player in the healthcare transition game. We were determined to lead this revolution and reinvent healthcare along the lines of our mission. Many Pacific Northwest organizations have reinvented industries such as Boeing, Microsoft, Costco, Nordstrom, Starbucks, REI, and Amazon. Now it’s our turn. After several years on the front lines of the revolution, Providence has identified four key concepts that we feel are essential for traditional healthcare organizations to disrupt the way they deliver services and stay relevant.